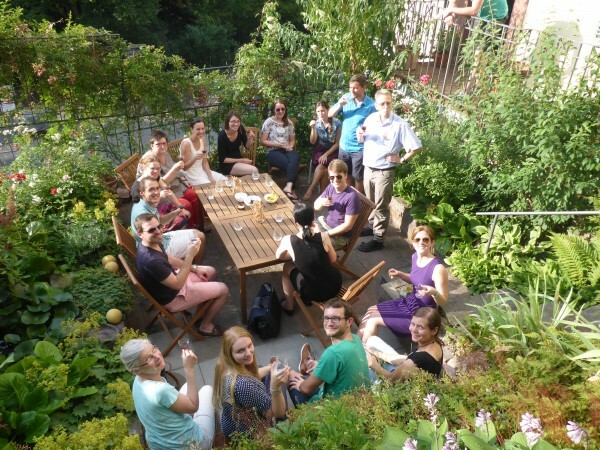 To celebrate the Heideberg summer, Thomas Holstein invited his lab and us for a BBQ in his beautiful garden in the Heidelberg Altstadt. The unique setting was accompanied by amazing wines from the Pfalz and Banyuls as well as with tasty food including a fantastic selection of Italian antipasti, German meats and French cheese. And let´s not forget about the deserts! 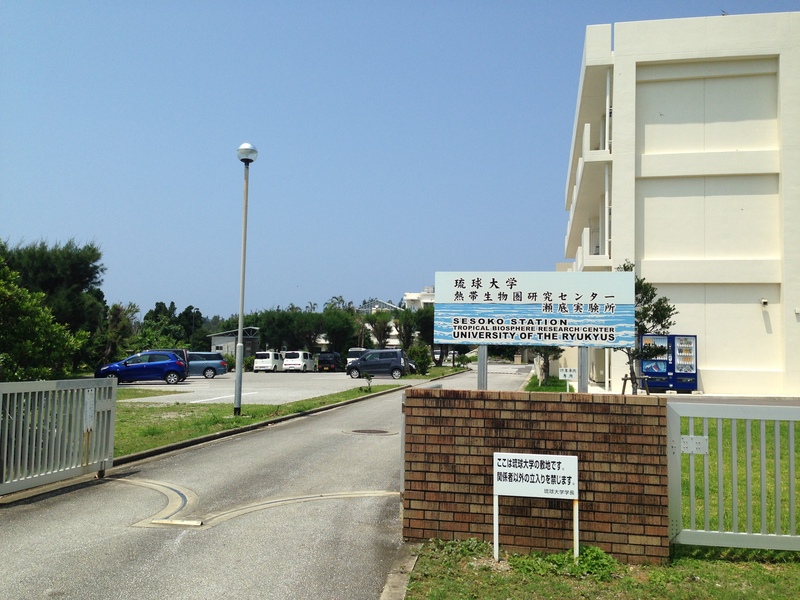 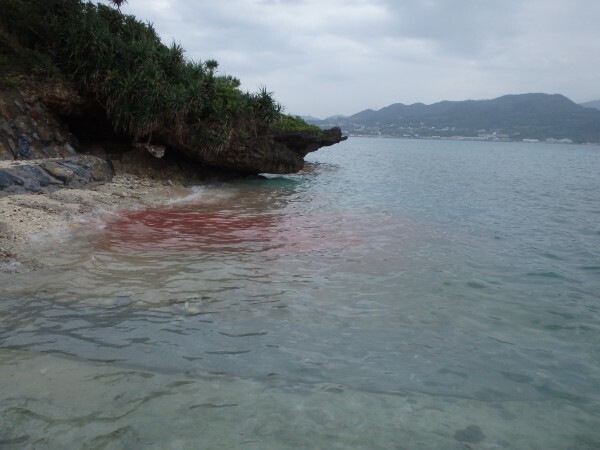 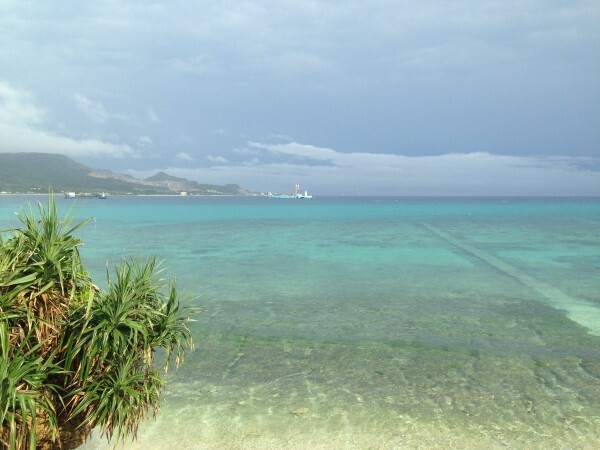 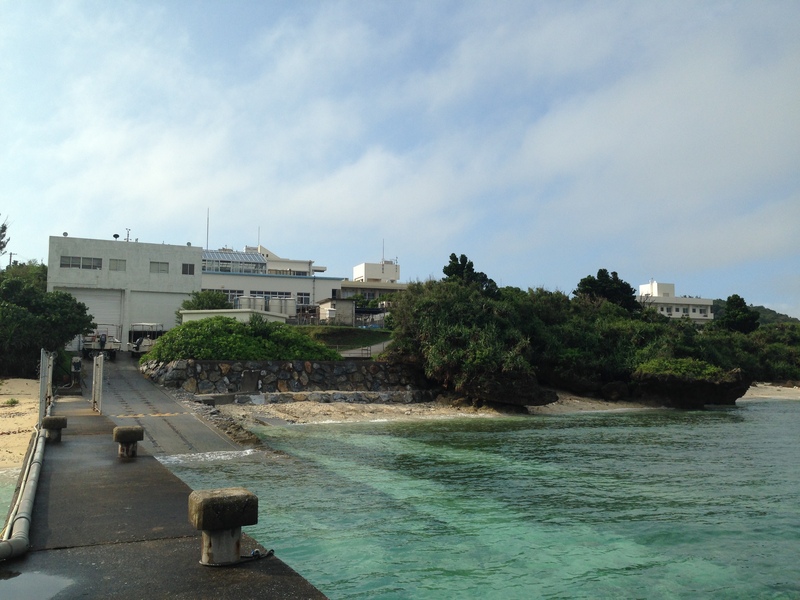 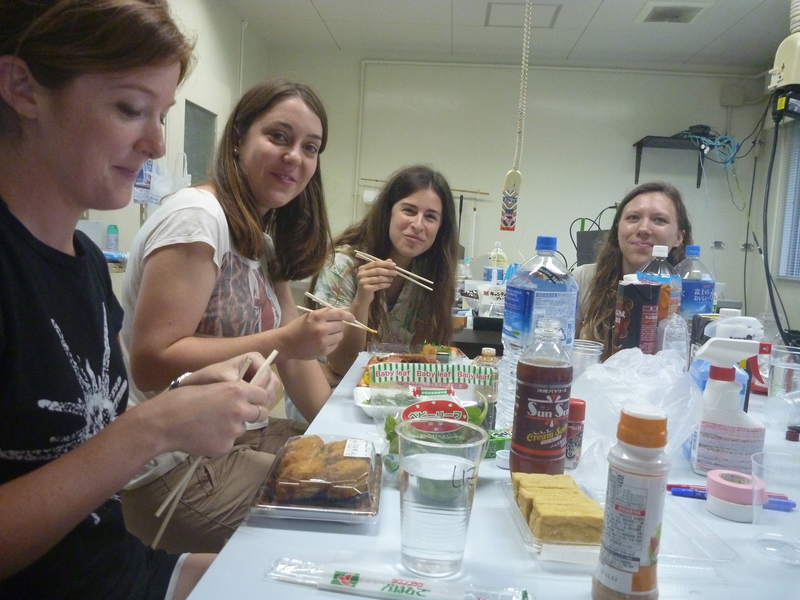 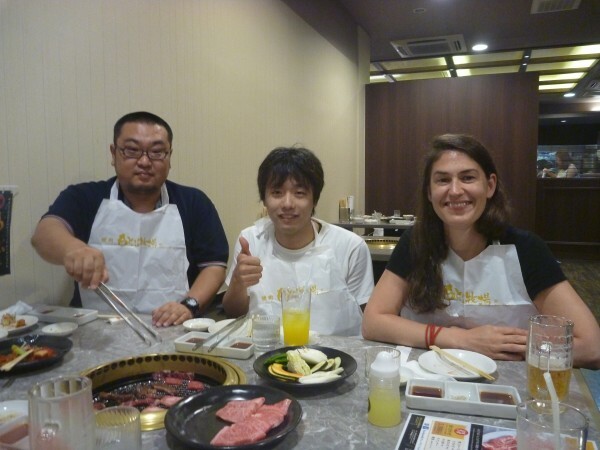 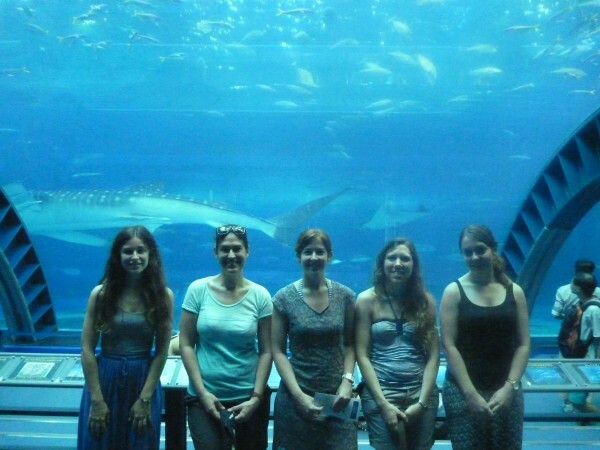 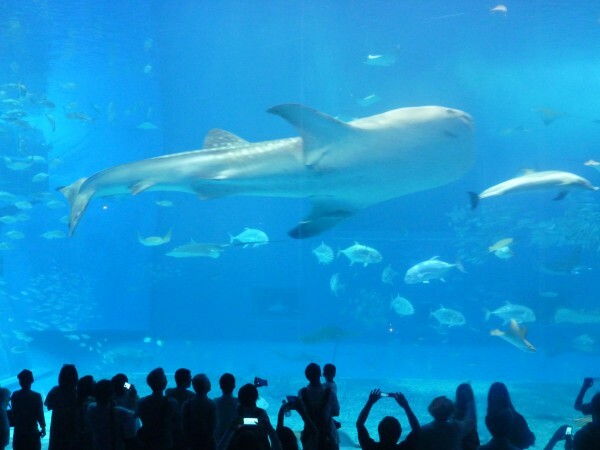 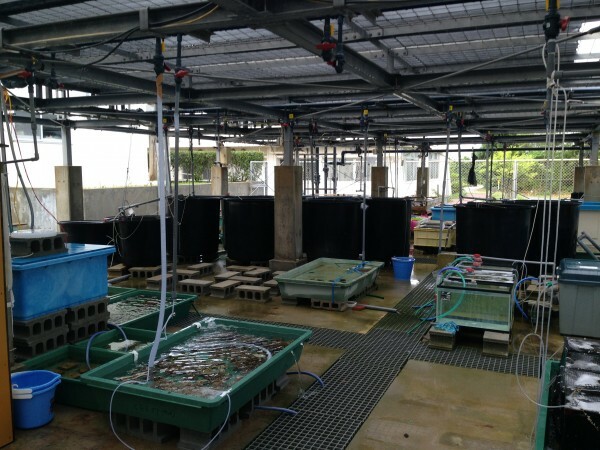 From the 24th of May until the 20th of June, the Guse lab including Liz, Madeline, Iliona, Natascha and myself went to Okinawa Japan to join the Masayuki Hatta lab (Ochanomizu University), the Minagawa lab and the Ueno Lab (NIBB Okazaki) at Sesoko Marine Station on Okinawa to collect coral larvae for comparative field studies in different areas coral biology. 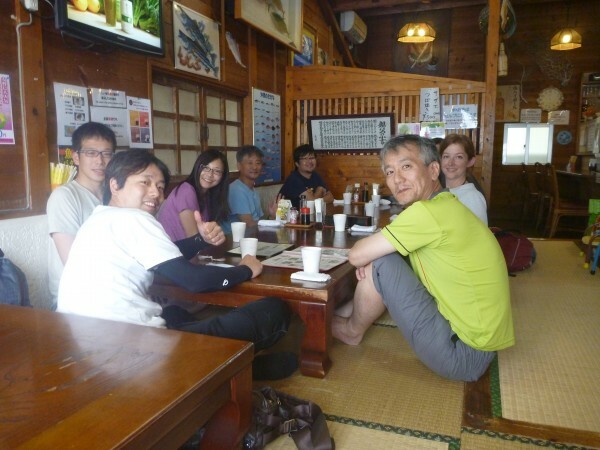 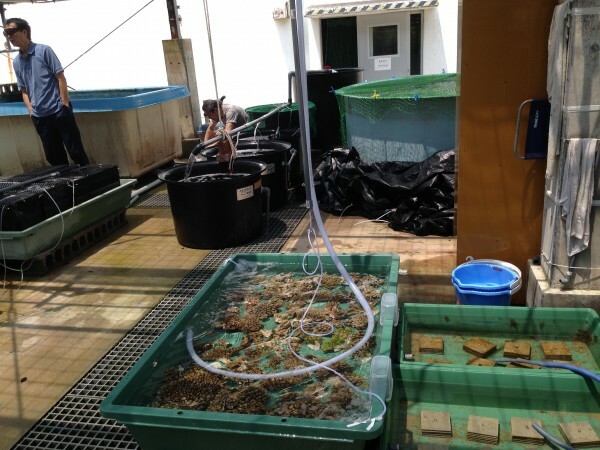 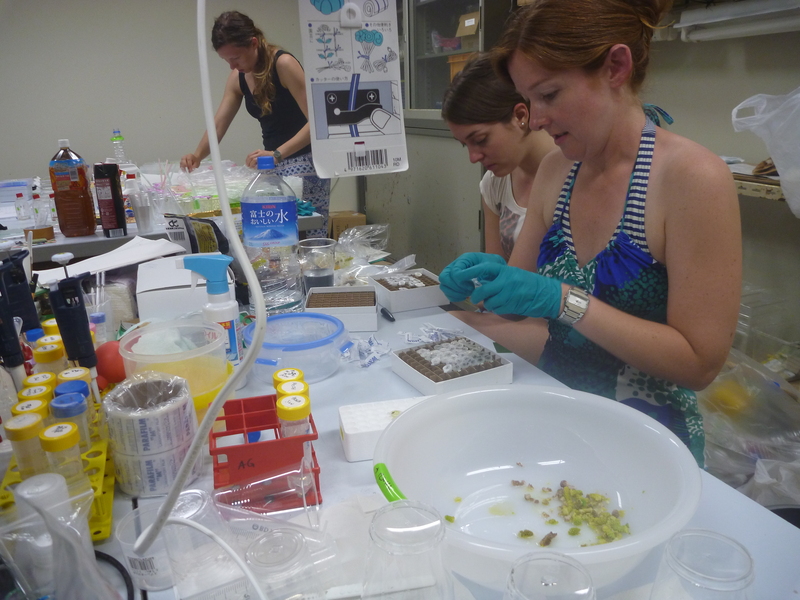 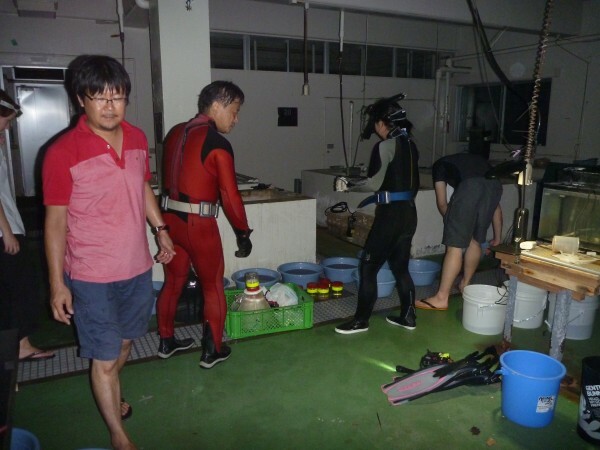 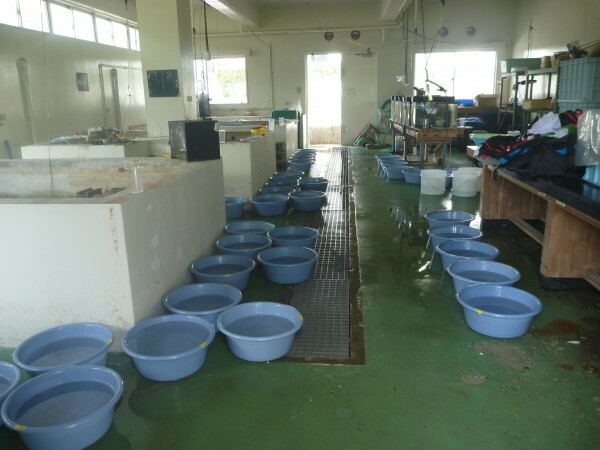 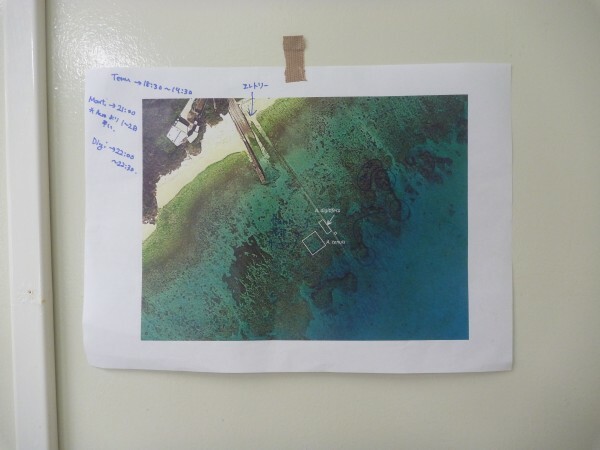 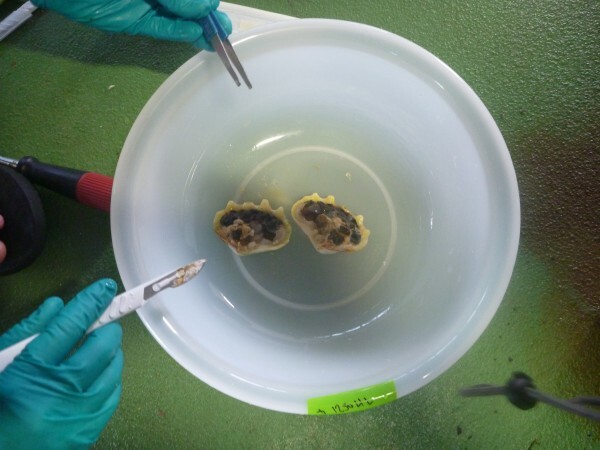 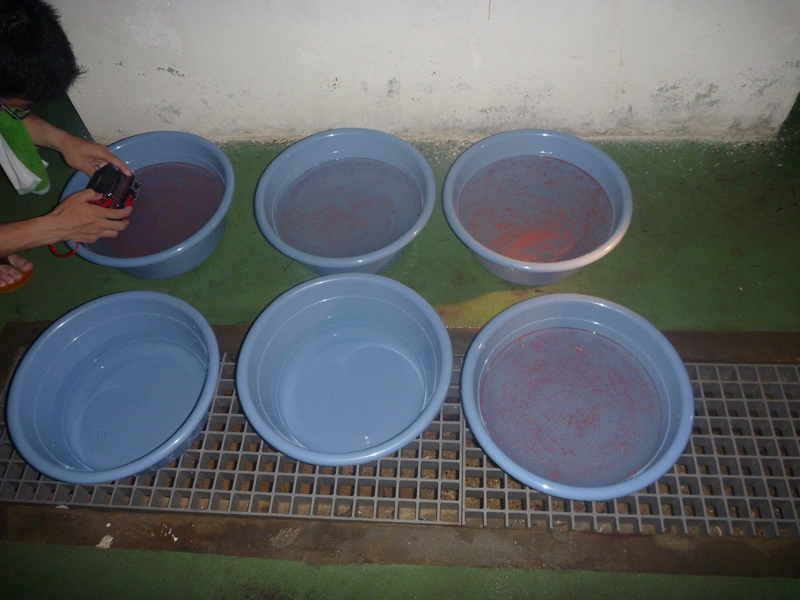 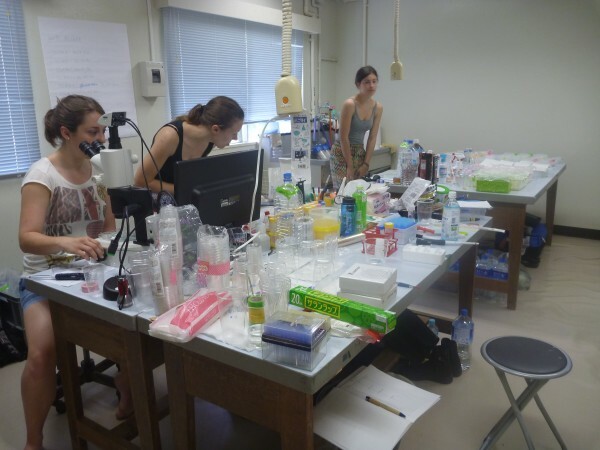 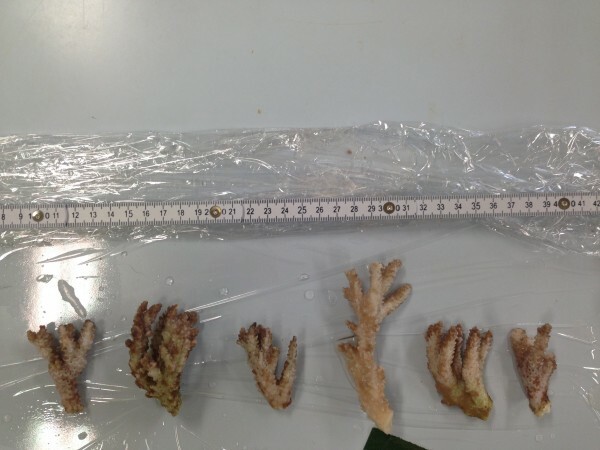 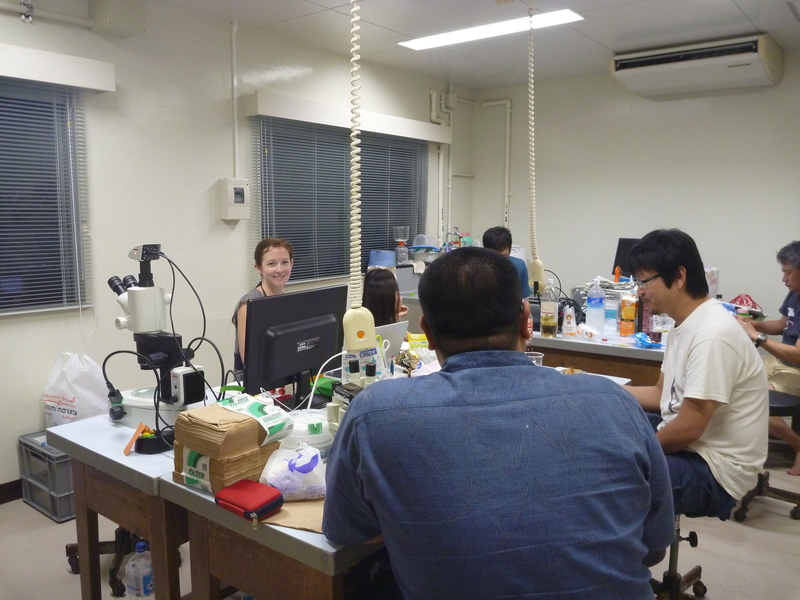 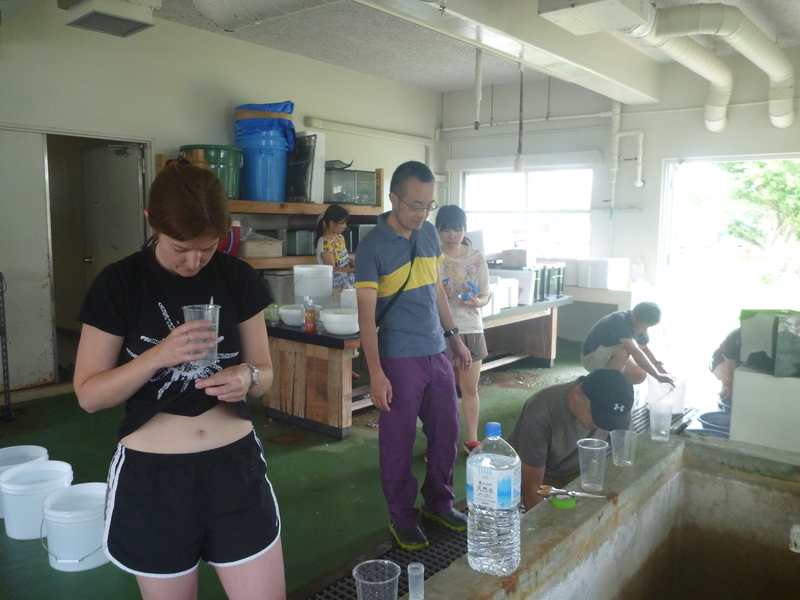 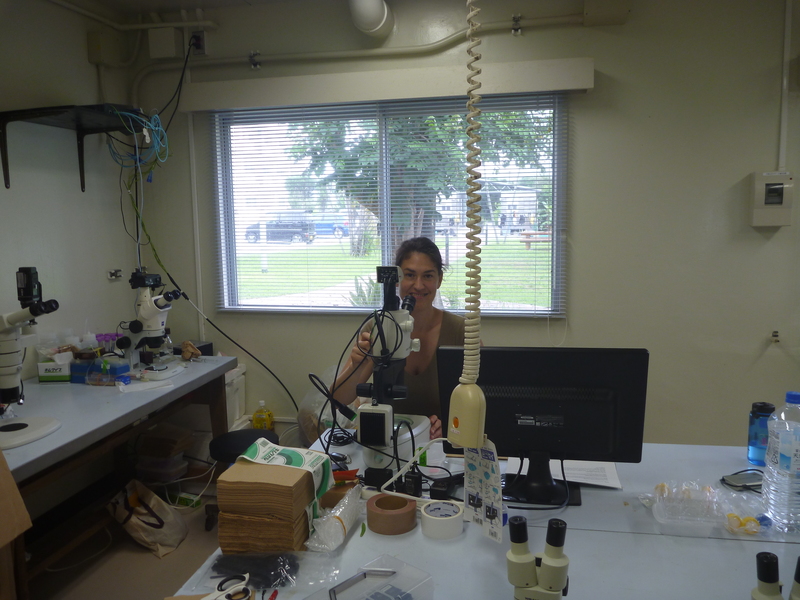 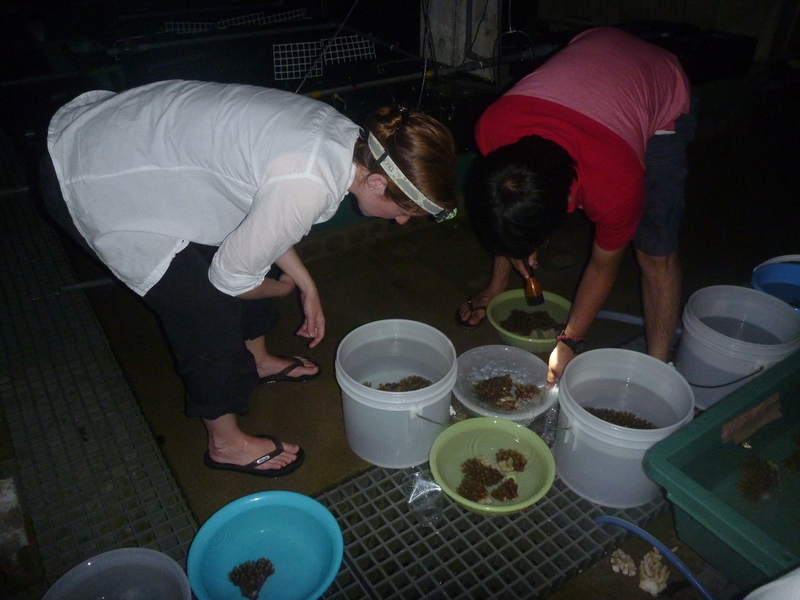 All participants shared a lab at Sesoko station to rear coral larvae and perform experiments. 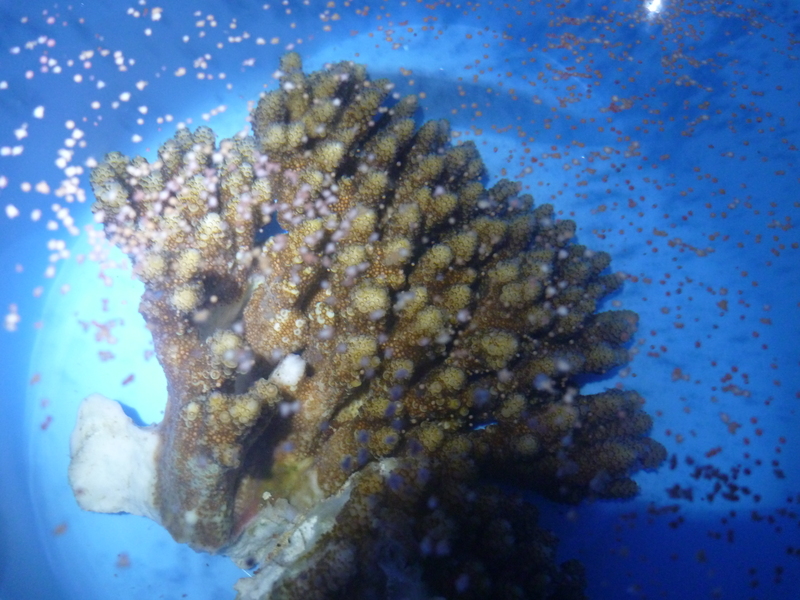 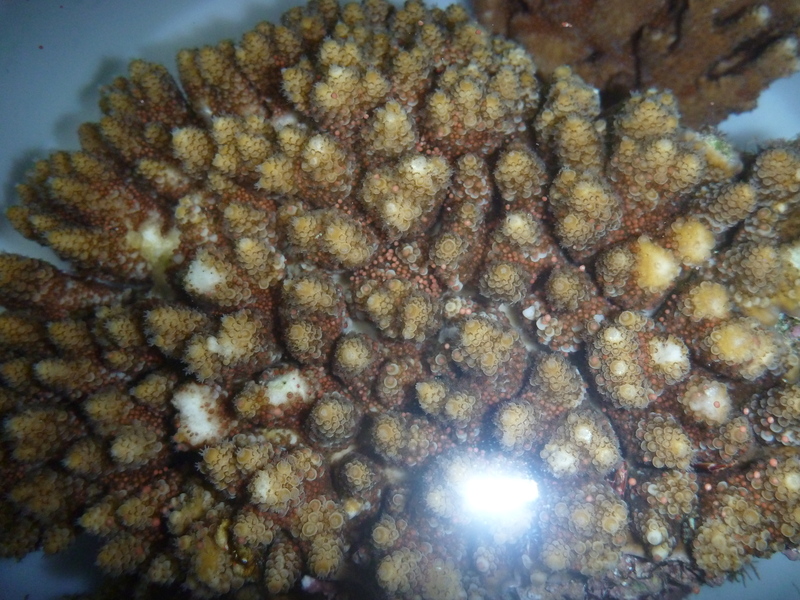 Coral spawning was predicted to occur bon the 3rd of June. Unexpectedly, spawning occurred already on the 31st of May. 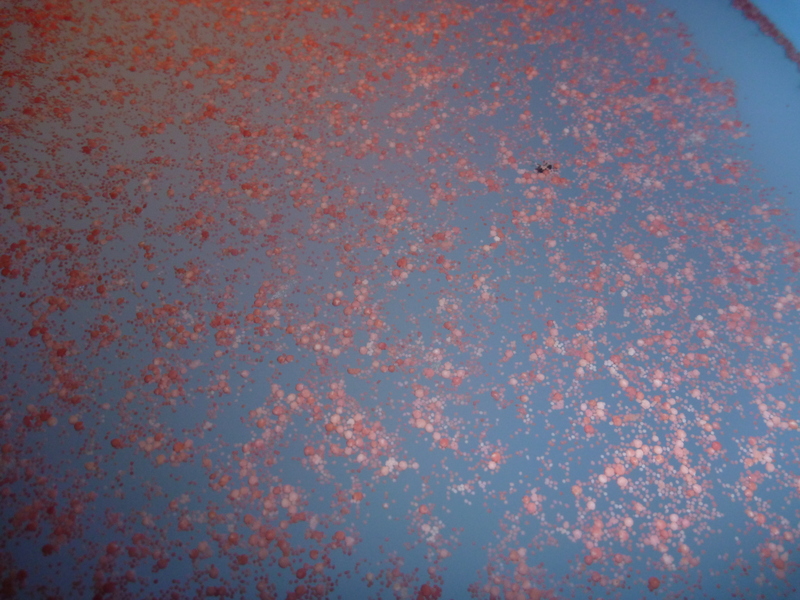 Luckily, we had arrived a early enough to witness this impressive annual event. Please check out the images below for some impressions of our trip. 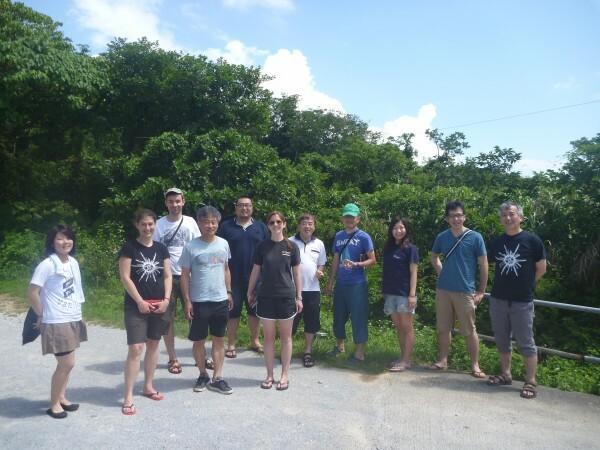 Our trip was generously supported by the Excellence-Initiative of Heidelberg University.